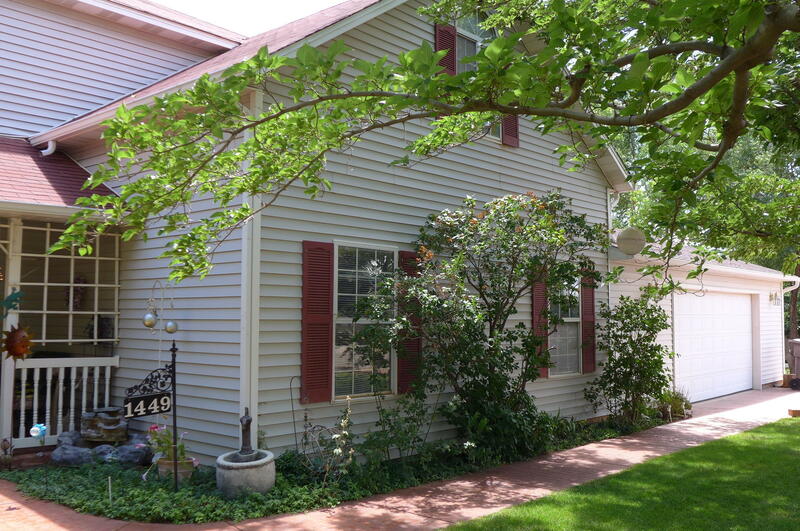 "Lovingly crafted by the owners, this home is where memories are made. 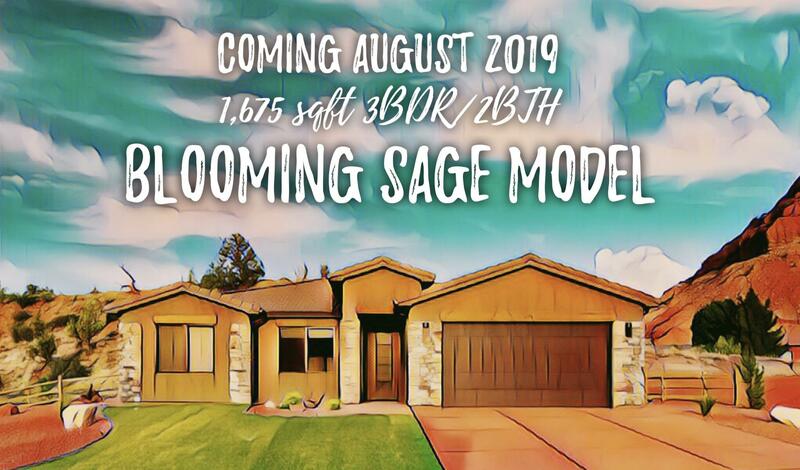 From the gracious entry way, step into the open living/dining/kitchen area with vaulted ceilings, gas fireplace, large bay windows, Whirlpool SS appliances and custom kitchen cabinets. A sitting room off the entry way allows for quiet reflection and amazing views." "So many possibilities with this lovely home sitting on .75 acres! 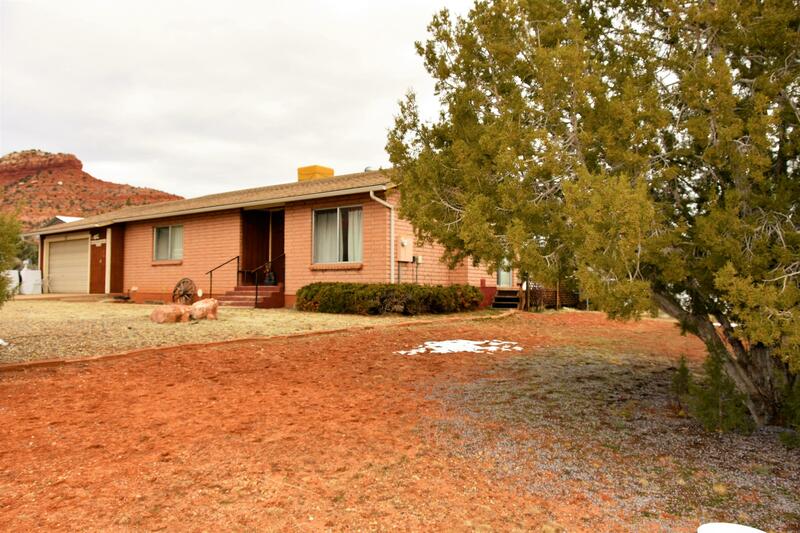 4 bed/3 baths PLUS Sunroom, Office/Den, 2 Living Rooms, Dining Room & tons of storage. Master Bedroom has a grand sitting room and has been updated with new paint, carpet & remodeled Master Bath. Basement is a blank canvas for additional storage or living space. 1248 sf garage with workshop area!" "Italianate architecture meets southwestern living in this gracious 5 bedroom 3 bath home. Walk into the stunning 2-story foyer and grand staircase to a home that is as welcoming as it is stylish. The main floor is for entertaining and includes a grand room with propane fireplace, dining hall, open kitchen, morning room, family room with wood burning stove, and an office/bedroom with full bathroom." "This amazing home is being sold fully furnished & turnkey! Furnishings, decor, kitchenware included - move in without lifting a finger! 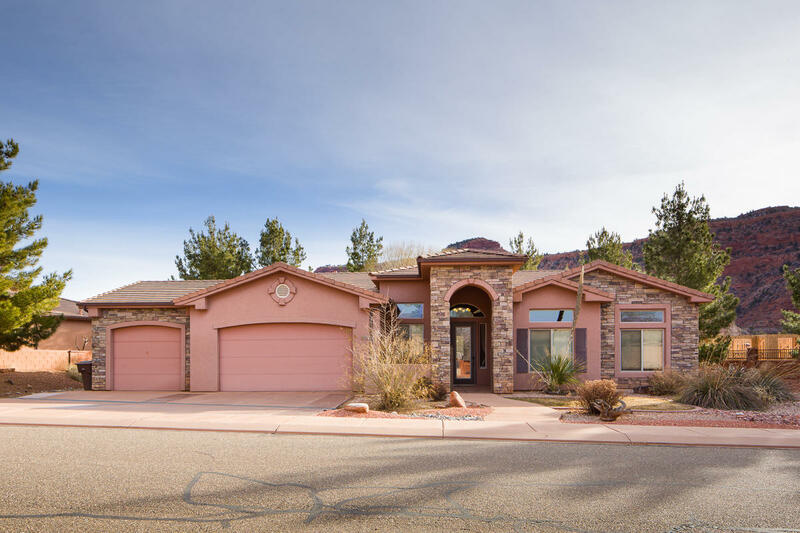 Simply walk in and enjoy this beautiful, well-cared for 3 bed / 2 bath home with a spacious open floor plan. There is a special feel to this home whether you are entertaining guests or relaxing by the fireplace." 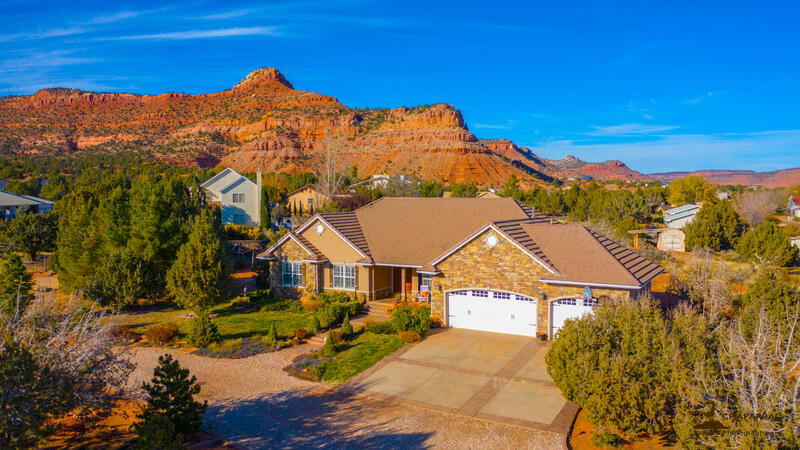 "Imagine living in the heart of Southern Utah surrounded by world class hiking, mountain biking and ATV trails directly out your front door. 4 of the best National Parks are all within a 90 minute drive. Best Friends Animal Sanctuary just 10 minutes north. Welcome to La Estancia! 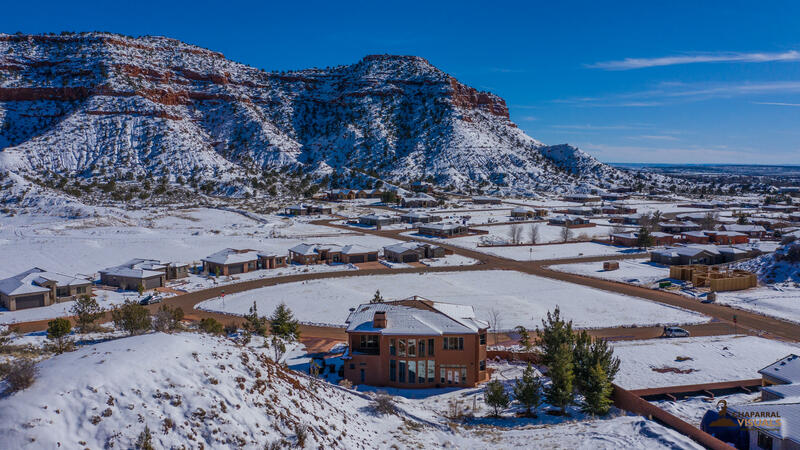 It is the most beautiful recreational community in Kanab with views that make even the best postcards jealous." "Gunsmoke, Rawhide, Tomahawk - the street names evoke the wild west and this home fits right in. 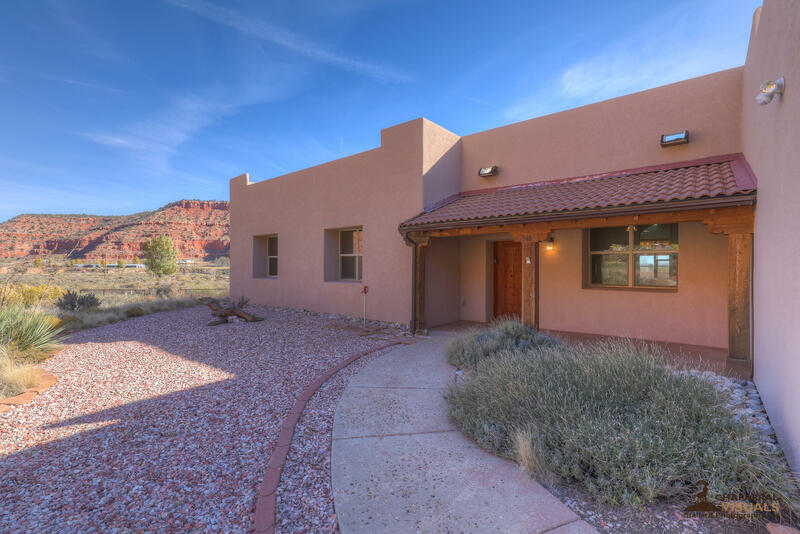 This stunning custom-built straw bale home sits on a corner lot with mountain views in all directions. The timber frame front porch with clay tile roof, solid wood front entry door, deep window wells, arched doorways, hickory cabinets, and vaulted ceilings continue the gracious southwestern feel." "Changes and changes!!! New owners have cleaned this home up! 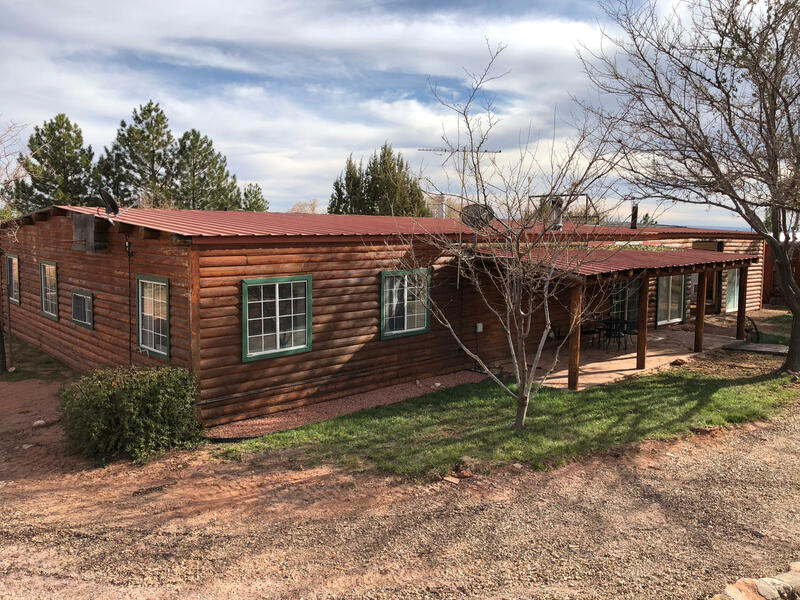 3 Bed 2 bath house, 2 Bed 1 bath Casita, plus RV parking w/ Hook-Ups! Almost 1.5 acre lot. Cozy and secluded home with lots of nice touches. New Paint, Carpet, Water Heaters and More. Priced WELL below market for quick sale. Home has HUGE area for animals, enclosed garage/shop, or other possibilities to add more livable space."